Home Sweet Home: Jake Cuenca's Condo Unit, Featured ! We normally get interested on the houses of female celebrities because it's a well accepted fact that the female genre has a natural taste for arts and decorating, but you might be surprised that even men can be as meticulous as women when it comes to their home sweet home. 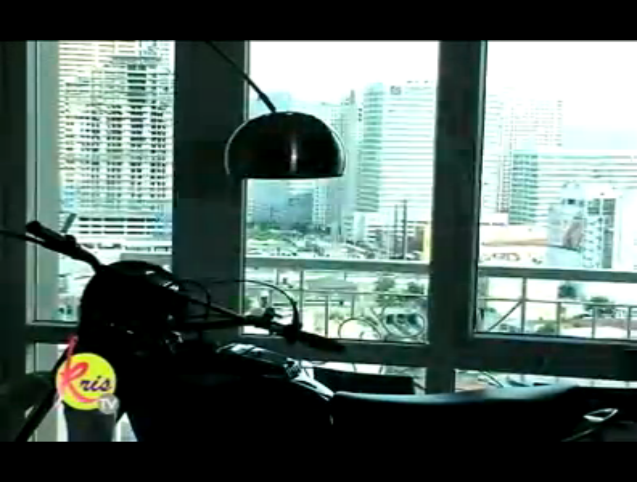 Let's take a peek at Jake Cuenca's condo unit featured at Kris TV. During the house tour, Kris was very vocal about her admiration to how organized and neat Jake Cuenca is. From the way he arranged his walk in closet, shoe racks and every bits and pieces around his unit, it is obvious that Jake is indeed a very organized person. I personally like his bed with pull out drawers underneath which is a real space saver. His kitchen is small but very clean and well kept. This condo unit of Jake is actually two units combined together. 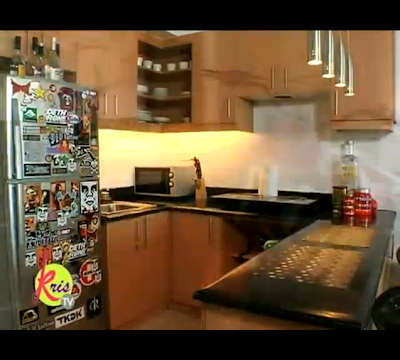 As typical for a condo unit, Jake's place is rather limited in size but not in style! 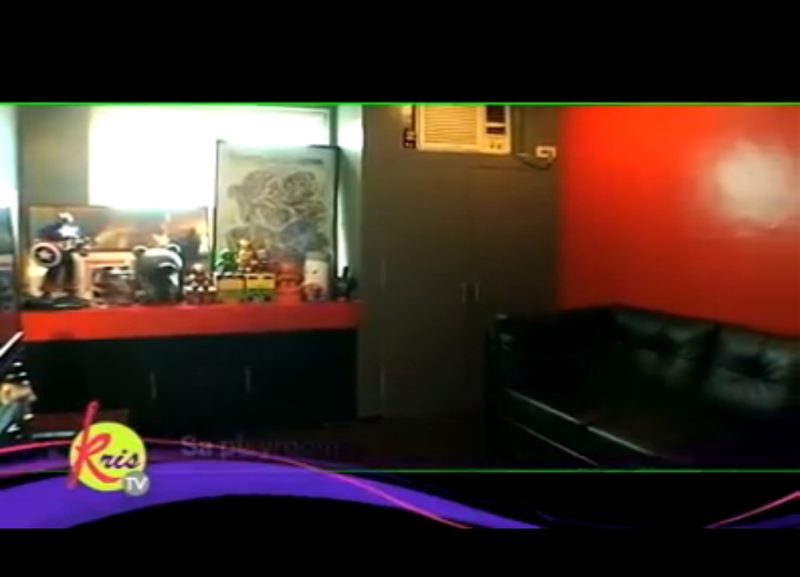 Napanood ko rin ito sa Kris Tv at nagustuhan ko yung condo ni Jake kasi nga well organized, di ko lanbg matandaan kung saan banda tong condo or baka condo in makatipa ito. Malinis at nasa ayos ang lahat ng mga gamit niya. Very masculine talaga. Anyways, Thank you for sharing this.